All of this year’s headliners will perform live and DIRECTly from the Cotton Bowl Stadium while other musical guests will be at the Cotton Bowl Plaza stage. 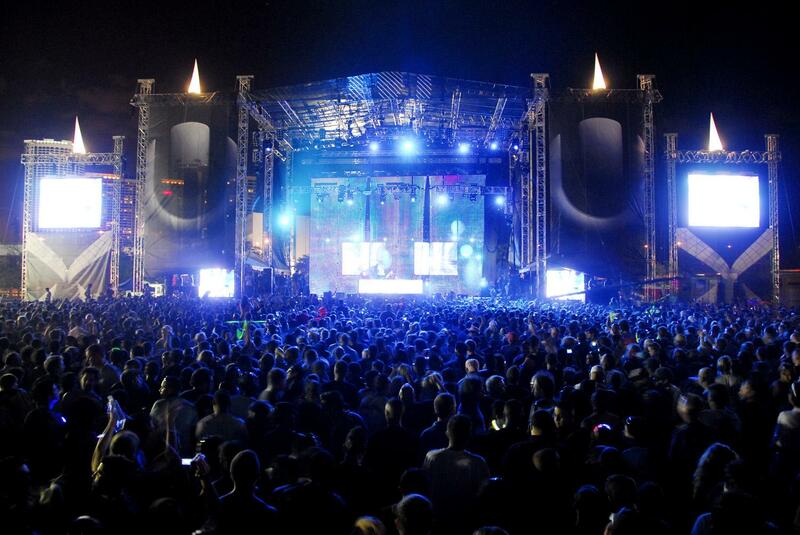 Click here for a concert schedule! Tickets are still on sale ranging from $30 – $225. Ten percent of all Dallas H20 ticket sales will go towards the following organizations: Mi Escuelita Preschool, North Texas Food Bank & North Texas Cat Rescue. 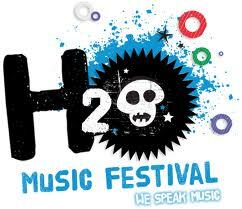 If you’re a fan of at least 3-4 of the artists listed above June 9th should be circled, starred, whatever on your calendar and tickets in hand come Saturday because you won’t want to miss the electrifying performances offered by the 2012 H2O Music Festival. You’re bound to pick up another 1 or 2 groups as your favorite by the time the night is over.